My Red Thumb Day to take place on 10th May 2018. My Red Thumb press day tests reporters skills at the wheel. 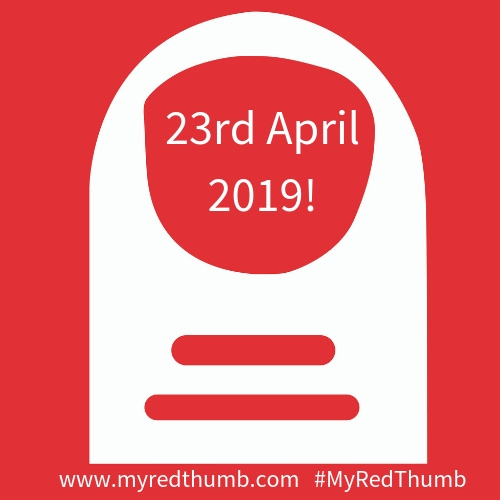 My Red Thumb day 2019!